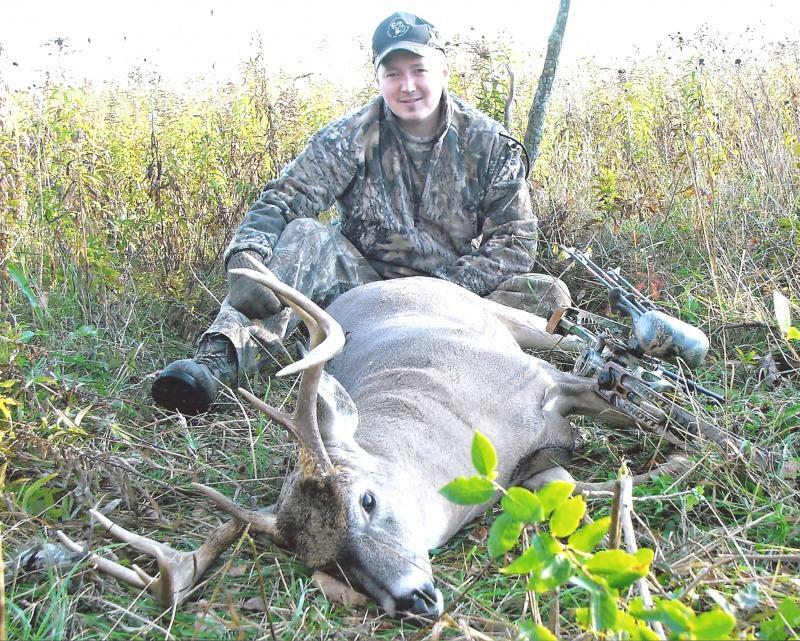 ABOUT THE OWNER: JEFF DECORMIER IS A PROFESSIONAL TAXIDERMIST AND OUTFITTER IN THE STATE OF MICHIGAN. HE IS ALSO AN OFFICIAL MEASURER FOR COMMEMORATIVE BUCKS OF MICHIGAN. JEFF STARTED LEARNING THE ART OF TAXIDERMY IN 1998 AND STRIVES TO OFFER THE VERY BEST WILDLIFE ART. HUNTING AND MANY OTHER OUTDOOR ACTIVITIES IS HOW HE LOVES TO SPEND HIS FREE TIME. IT WOULD NOT BE POSSIBLE TO OFFER A GREAT BEAR HUNT TO MY CLIENTS WITHOUT THE SUPPORT AND EXPERIENCE THAT MY SEASONED GUIDES BRING TO OUR BEAR CAMP. GUIDE: TOM (WOUNDED KNEE) BURROUS THE TERRAIN CAN BE VERY UNFORGIVING. TOM BRINGS OVER 40 YEARS OF HUNTING EXPERIENCE TO OUR CAMP. WITH SEVERAL YEARS OF BAITING AND GAME CAMERA EXPERIENCE. HE IS A VALUABLE ASSET TO PATTERNING YOUR TROPHY. TOM IS ALSO AN EXCELLENT GUIDE KNOWING WHEN TO OFFER ADVICE AND UNDERSTANDING WHEN YOU GOT IT UNDER CONTROL. GUIDE: CHRIS ( THE OX ) BURROUS CHRIS BRINGS ENERGY AND DETERMINATION TO OUR OUTFIT. WITH CHRIS THERES NO BAIT TO FAR IN AND NO BEAR THAT CAN'T BE FOUND. HE IS AN OUTSTANDING WORKER, NOT AFRAID TO DO WHAT IT TAKES TO MAKE YOUR HUNT A SUCCESS. ALONG WITH THAT CHRIS HAS 9 YEARS OF BEAR HUNTING EXPERIENCE. INCLUDING SEVERAL SUCCESSFUL HUNTS AND COUNTLESS HOURS TENDING TO THE BAIT SITES. Copyright 2012 Turtle Creek Outdoors. All rights reserved.